All they needed was one opportunity to make major history. 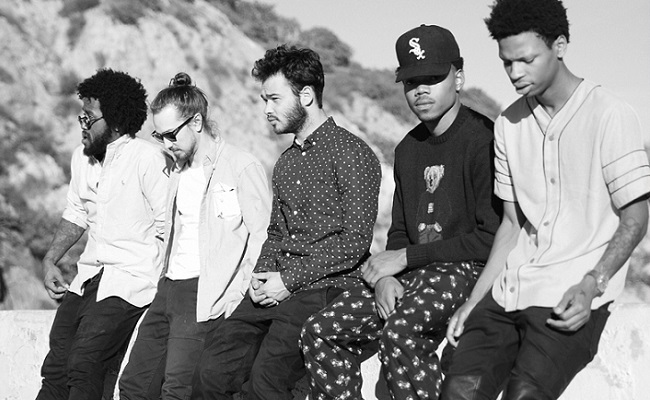 The Social Experiment, led by Donnie Trumpet didn’t exist without the help of a kid from Chicago that was kicked out of High School for #10Days. Yet, in a short amount of time it blossomed into something truly larger than any of the original parts. I’ll say it here, whether it is Chance himself or the people around him, someone in his camp is a genius. 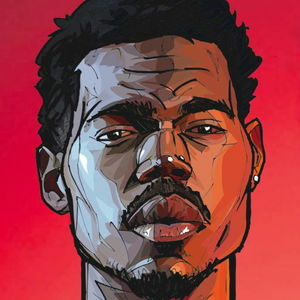 After the masterfully made Acid Rap attracting national attention and the hearts of hip-hop heads and rap fans across the United States, Chance functioned differently. He is the product of a new generation of music, writing their own rules to how the industry should function. He avoided major label signage and just performed show after show to build his buzz. 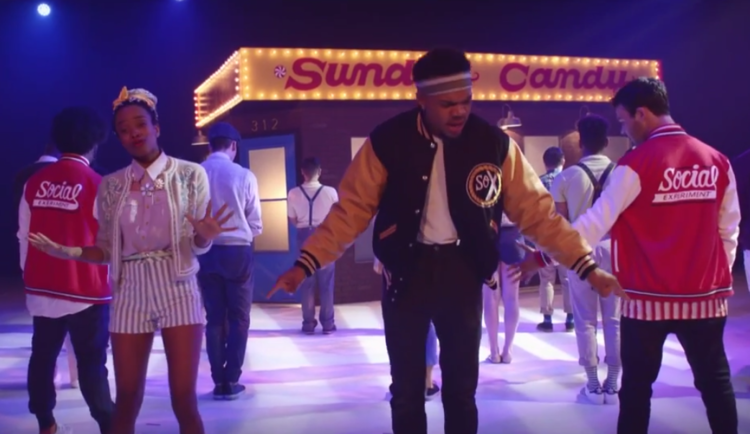 He developed his own branding and what was originally Chance the Rapper’s band and Tour became his movement. The Social Experiment came into existence. He shifted himself into the background as quality music took off. Surf, the collectives first album, had Chance’s fingerprints everywhere but it wasn’t a Chance album. 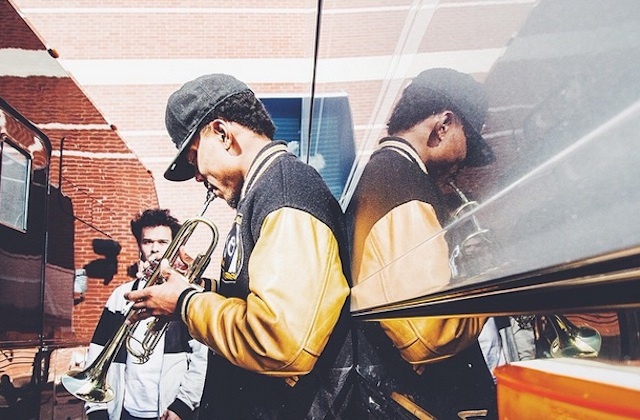 It was Donnie Trumpet’s. 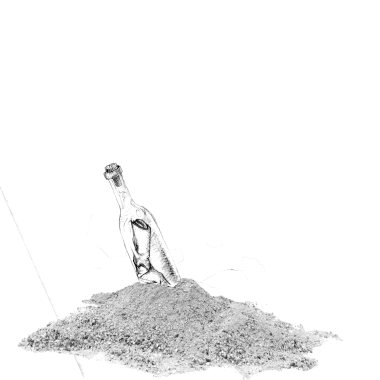 Yet, in the midst of craving more Acid Rap, of 600,000 people downloaded Surf. On top of that, it was self-released on iTunes for Free. The album itself combines all of the love and maturity a group of men could muster for their city. Chance had a lot of moments on Acid Rap filled with clarity. Acid Rain and Paranoia echoed the hurt from watching hurt people do hurt things. Lines that often reverberated in my brain were “Everyone dies in the Summer…let’s pray for a long Spring” and “it’s easier to find a gun than a parking spot”. This showed pain. This showed frustration with watching the destruction around him. Then Surf is a letter in a bottle to all the children growing up in that chaos. You don’t wanna be me. It’s not about me. Be yourself. It’s okay to fail and mess up. Just get up, be proud of those scars and move forward. As writing this, the album made even more sense. While Kendrick is writing a letter to America, telling the stories of the people trapped in the struggle, the lost lives, the tragedies and learning to accept & love yourself. The Social Experiment in meant to be words from a generation. Words from an amorphous, faceless, nameless generation leaving a message of empowerment. That is why there is no faces on the album cover. That is why there is no names on the album tracklist. You are asked not to care about who and care about what and why. Listen to the music and message. That’s all that matters. Everyone deserves a SoX Day. Sidenote: My favorite Song at the moment on this is definitely Sunday Candy. I love you Grandma Gwen!